We have a half-dozen meetings today, with Newbury’s Doom Bar Chase, one of the highlight in a good quality set of racecards today. 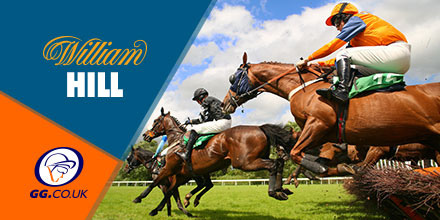 Check out this mornings market movers at William Hill and see which runners are attracting the punter eye across what is a fairly quiet market on this Saturday morning. Check out our GG Tipster Blogs for the latest picks from our GG team of experts.